Home » Blog » Blog » Summer is (almost) here! Hey all! This time of year marks the trailer worlds “busy” season. This usually causes mass hysteria with folks moving, school being out, business startups and landscaping replacement trailers. With these challenges come factory manufacturing delays due to the increased amount of trailers to produce, limited stock models at our lot locations and barring any tariff changes potential pricing fluctuations. If you’re looking to get a trailer for the summer we urge you to get with one of our lot locations today to get a quote, leave a small deposit, so we can get building. Contact us today! 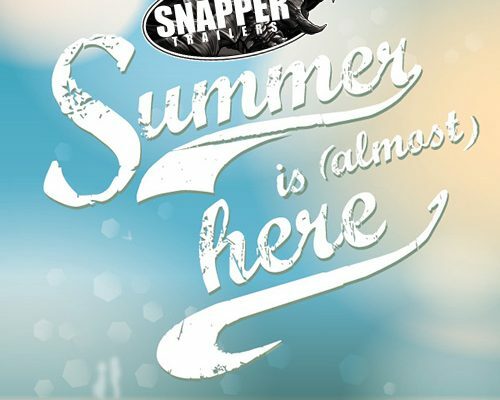 Snapper Trailers is you’re Tow behind Experts with expertise in Enclosed Trailers, Car Haulers, Motorcycle Trailers, Concession Trailers, Gooseneck Trailers, Porch Trailers, Hybrid Trailers, Open Trailers, Open Utility Trailers, Open Dump Trailers, Open Deckover Trailers, and Open Car Haulers.